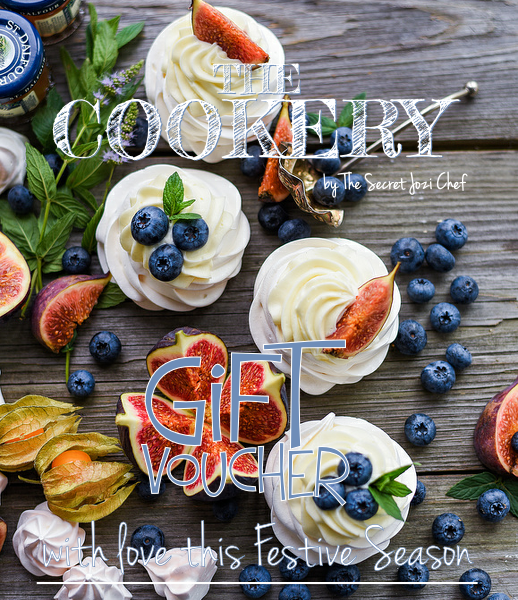 If you are looking for the perfect gift for someone who loves to cook, spend time with friends and learn new things then a gift voucher for The Cookery is a brilliant idea. Designed to give the recipient access to any event, we have more than 96 planned for 2019, over a full year – we suggest getting one for yourself so that you can join in and don’t miss out on any the fun. Vouchers cost R480 per person or the limited R350 (access to the simpler #mondayswithmilo class only) and are valid for a full year and will cover the recipient for all relevant public classes. 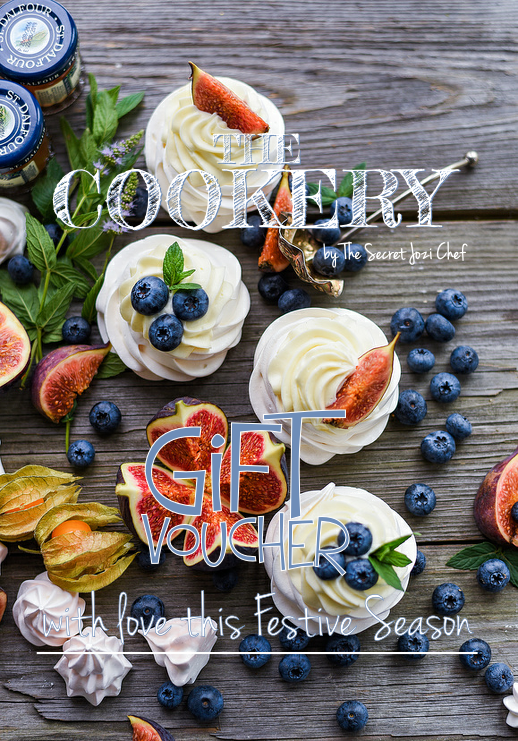 We like to customise every voucher so we need you to send us an email info@thecookery.co.za, saying who the voucher is for, whether it is for a single or a double ticket, and of course who the voucher is from. We will then get you your customised voucher and the necessary payment details. Time: 18h00 p.m. - 21h30 p.m. If you are passionate about all things Indian then you won’t want to miss our Fierce India (25 April; 18h00; R480). 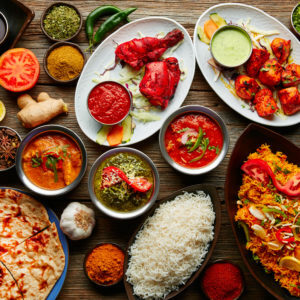 This class will have classic favourites including bhajia (chili bites) and pakhora (a crisp vegetable fritter), a simple grilled malai chicken (pieces of chicken in a yoghurt and spice dressing), tandoori chicken and some really delicious curries inspired by both North and South India. This will also be a great class for vegetarians as a lot of classic South Indian food is meat free. Time: 18h00 p.m. - 21h00 p.m. 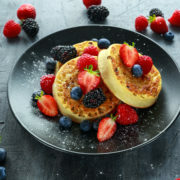 In the #mondayswithmilo meat free series Emilio's focus will be on creating vegetarian and vegan meals, desserts and salads designed for busy lifestyles. As usual, with the #mondayswithmilo class format, the focus will be on creating two quick recipes per group with, the plan being, that all cooking is done within an hour - perfect for a Monday night. 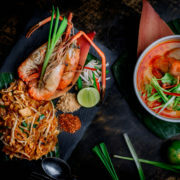 The focus on this event will be on plant based and meat free options, to create delicious meals that will help you extend your meatfree Mondays throughout the week. 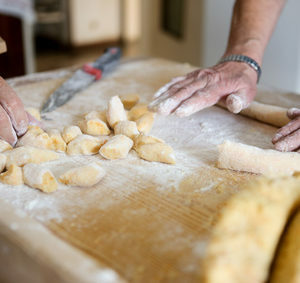 Learn the skills to creating your own fresh egg free pasta in minutes.